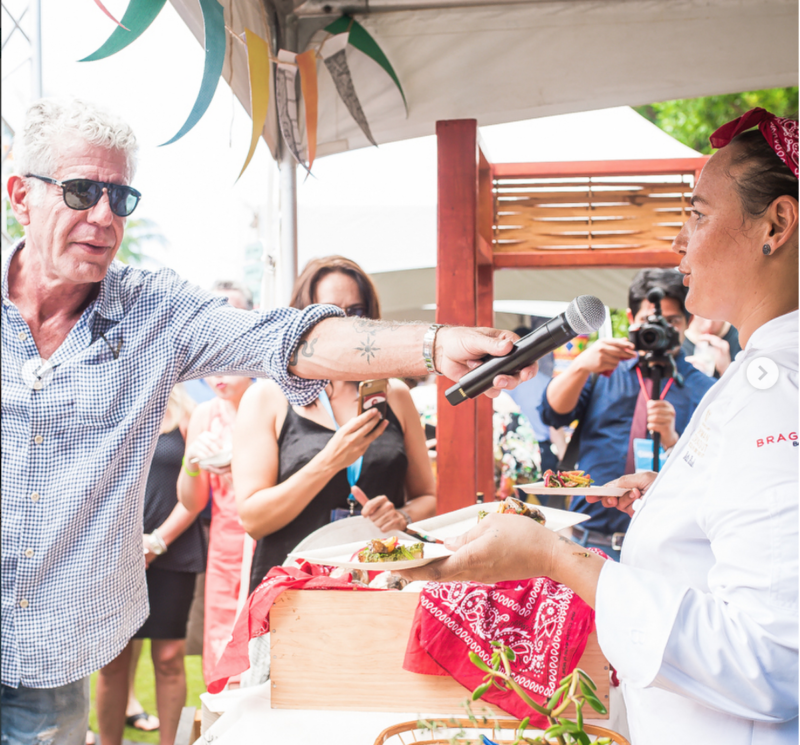 There may have been a grill fired up, a fork lifted, or a cocktail served before it happened, but there was no doubt the 10th Annual Cayman Cookout actually started with José Andrés making his own splashy entrance. 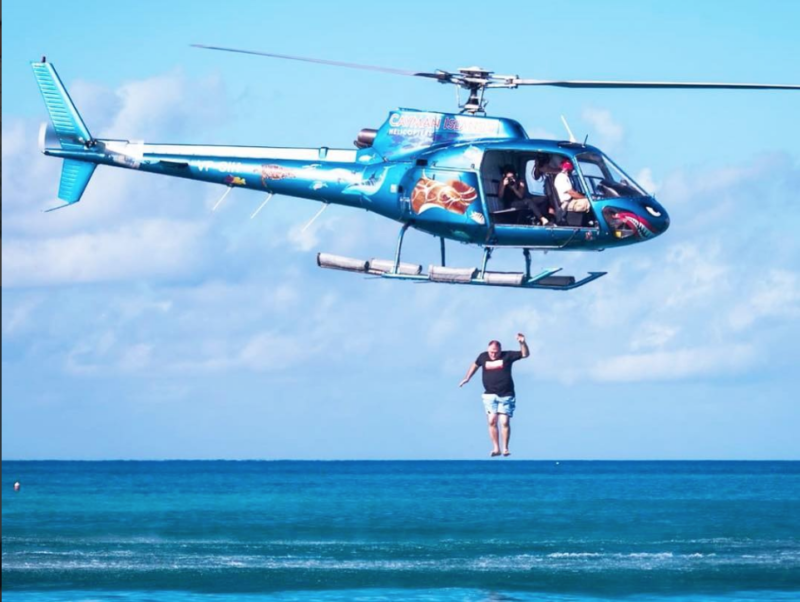 The celebrity chef literally dropped into the ocean from a helicopter, kicking off the intimate culinary festival that’s been making waves of its own for a decade. 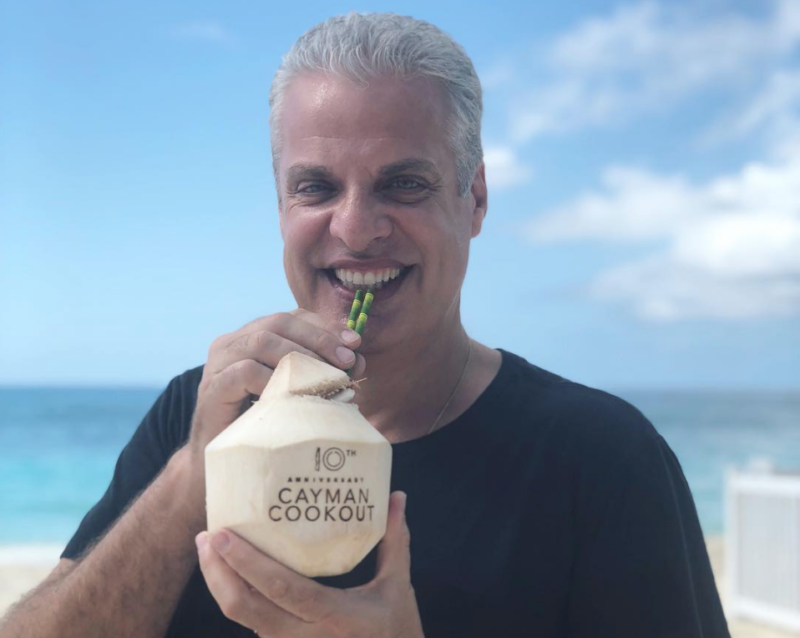 Acclaimed Chef Eric Ripert and the Ritz-Carlton, Grand Cayman promoted the idea of the festival in 2007 to celebrate the important role food plays in the history and culture of the Cayman Islands. Bringing along his famous and talented friends in the years to follow, the event is now a veritable epicurean sensation… that’s still charming enough to retain its quintessential island vibe. 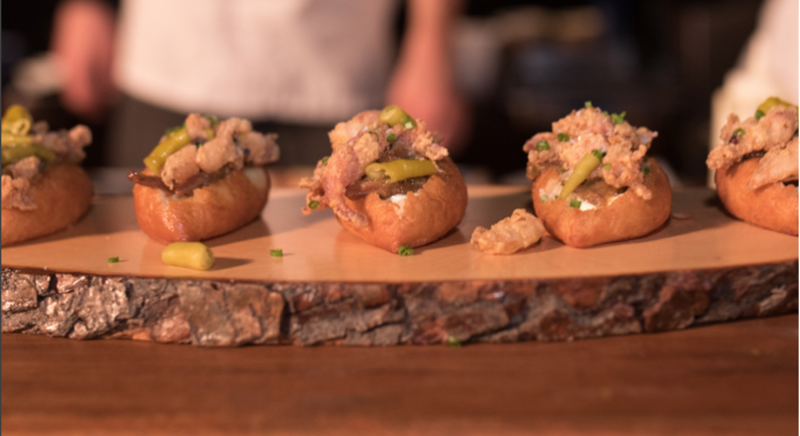 Foodies mingled with an elite collection of chefs and culinary influencers for what’s been called “the culinary event of the decade.” Tastings and demonstrations, tours and dinners were just a sampling of the festivities. 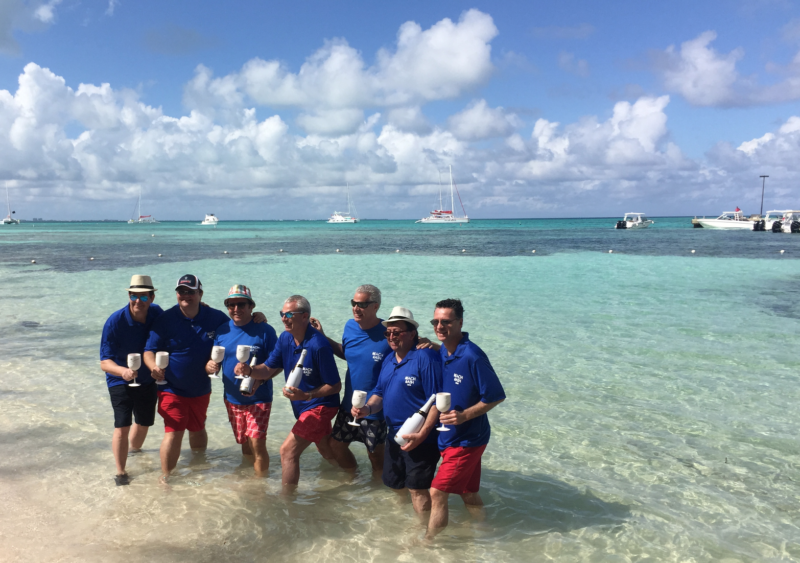 There was supping and sipping during sunset sailing; a caviar luncheon paired with Dom Perignon; diving for invasive lionfish with José Andrés; cooking demos and cocktails with Michelin starred masters… and even a potentially once-in-a lifetime private jet luxury wine paired luncheon served at 15,000 feet. 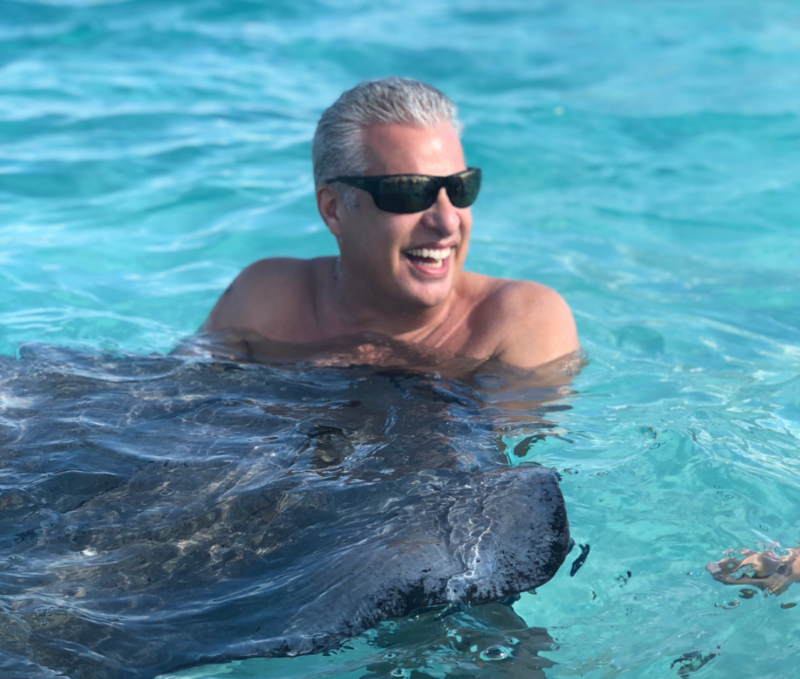 Ripert and Andrés were joined by Anthony Bourdain, Emeril Lagasse, Daniel Boulud and so many more at the Cayman Cookout’s iconic Barefoot Beach Bash, cooking up speciality small plates from oceanside grills, accompanied by drinks and barefoot dancing in the sand. 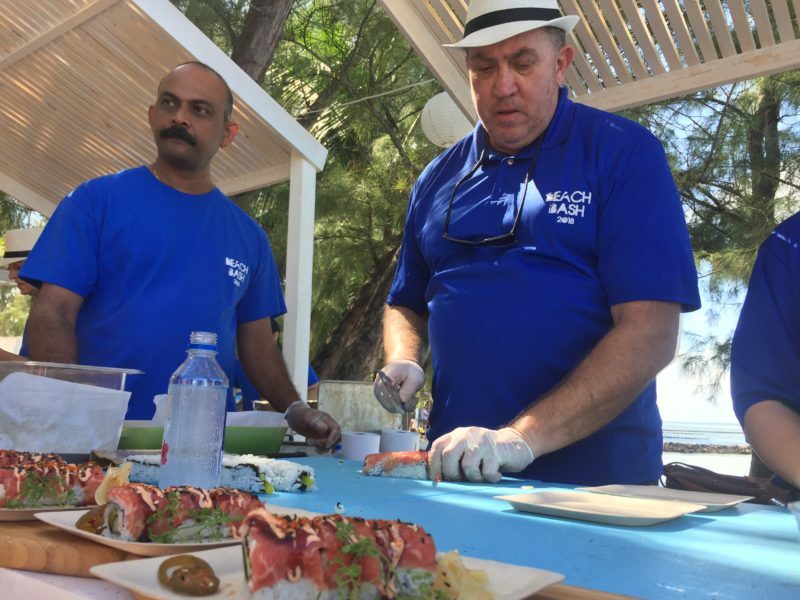 Later in the weekend, colorful picnic tables, soft-swaying hammocks and chalices of Moët & Chandon Ice Imperial awaited attendees of another Beach Bash at Rum Point. In between there was gathering starfish, swimming with stingrays, and generally recovering from a superb and sustained food coma. And as the Grand Finale to all of the edible entertainment, Ripert and his posse of culinary superstars served up a 10-course dinner, complete with wine pairings from the world’s best sommeliers. 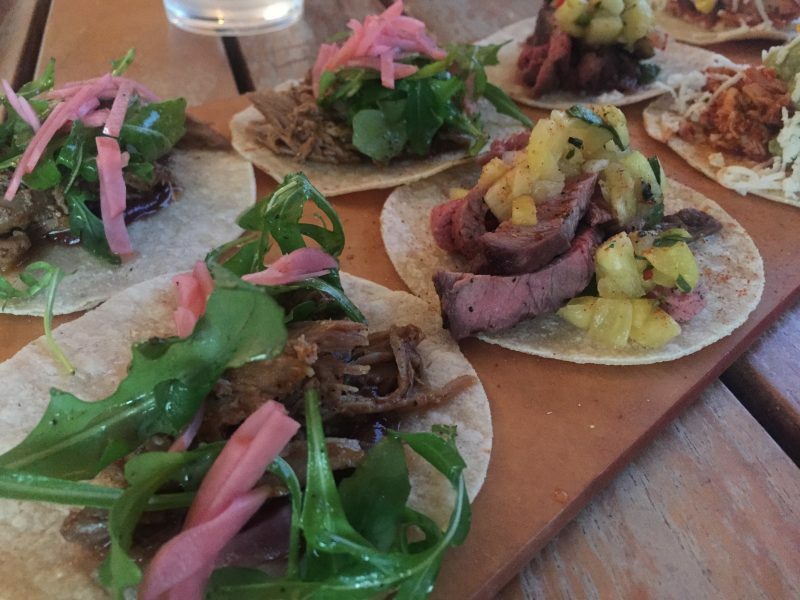 As is tradition with this decadent event, there was no shortage of flavor – or local flavor – from splashy start to mouthwatering finish.